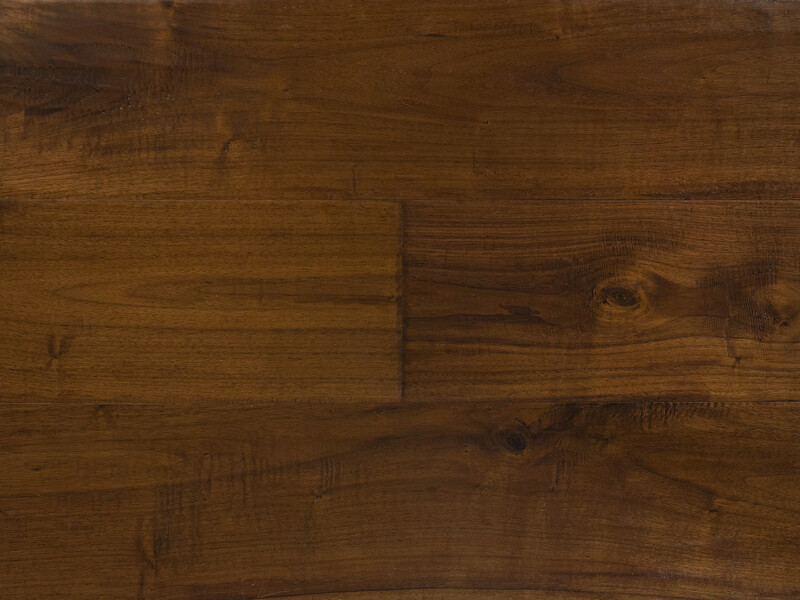 5-inch Hickory with subtle scraping by people, not machines, and hand staining. Lots of great character that will look great in any room. 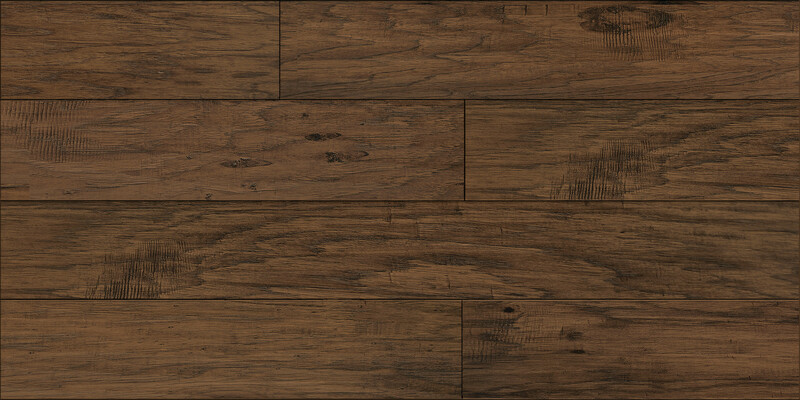 Reminiscent of old world floors that could be found in the Spanish country side. 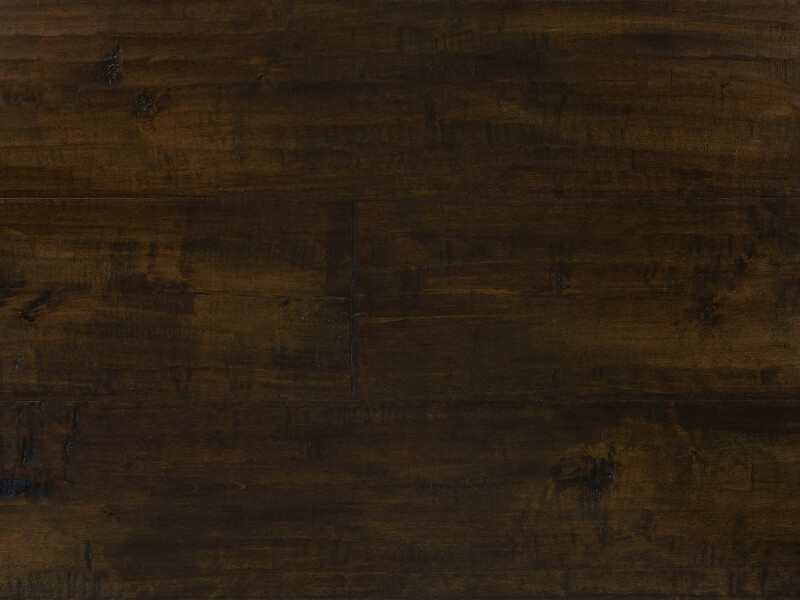 The Andalusia Collection’s long and 7-1/2 inch wide planks are wirebrushed to give a modern open grain look. Andalusia comes in six colors that can be worked into any design. 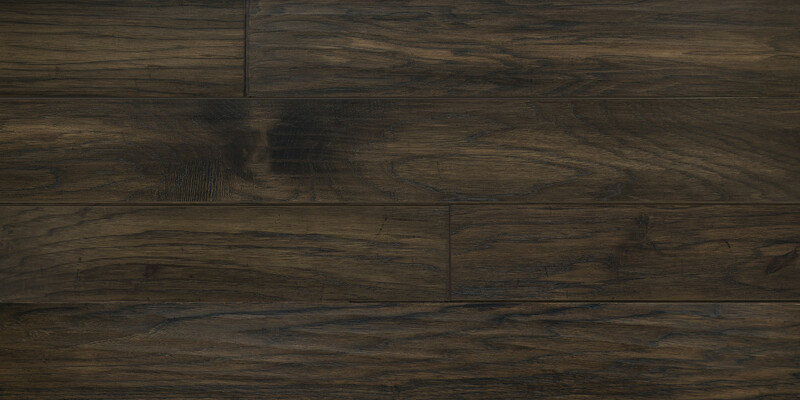 A distressed floor reminiscent of the hardwood floors installed in homes a hundred years ago. 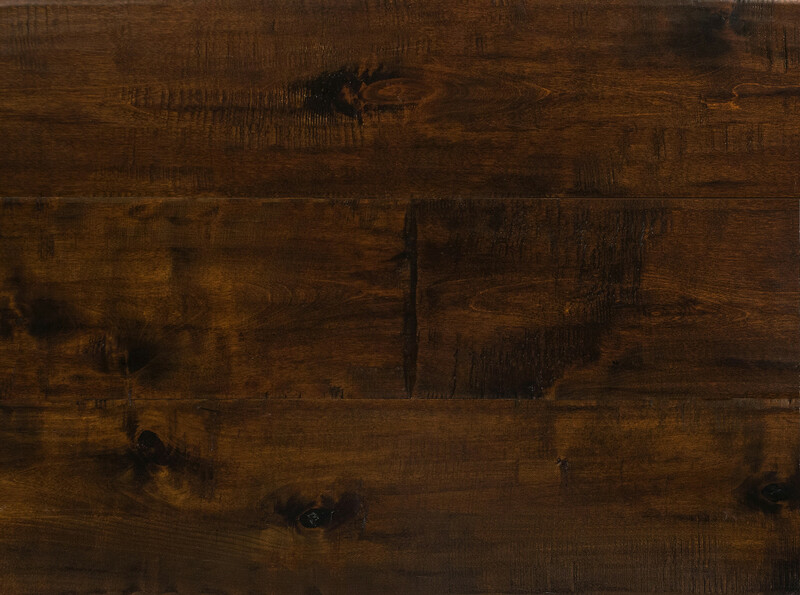 The rustic look of the Cottage Creek Collection is offered in four great colors, and will complement any design style from traditional to contemporary. 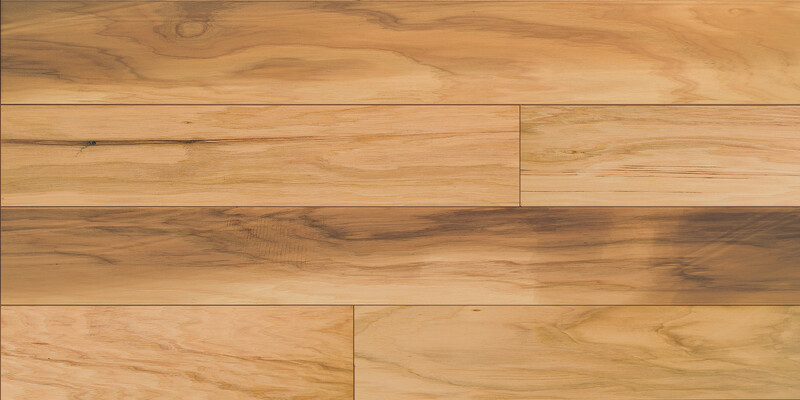 This 3/8 inch format comes in 5 inch wide planks, up to 48 inches long. 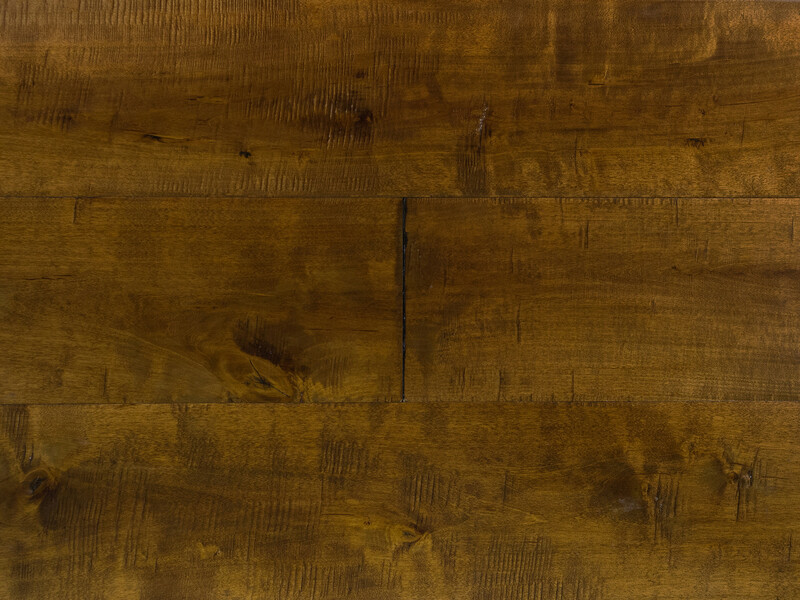 Our great-grandfathers, never wasting a splinter of wood, made their floors out of variable width planks. 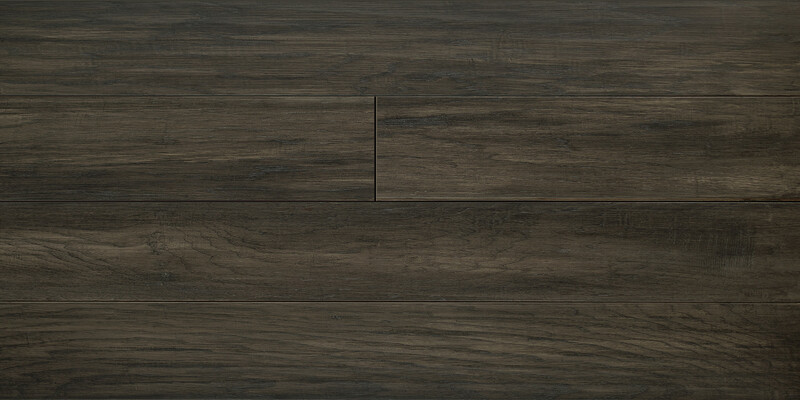 Paramount Flooring honors that tradition with it’s Monterey Collection. This product comes in three random widths. 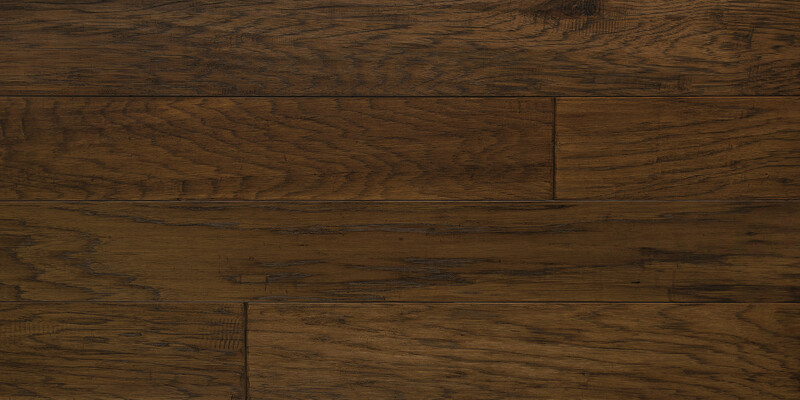 Available in stained Oak, Hickory, Birch and natural Acaica. 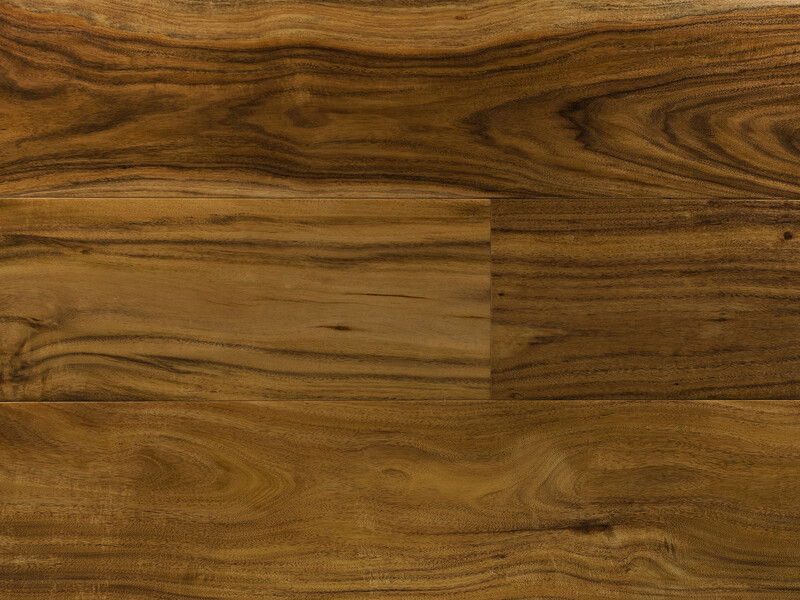 You are sure to find a floor that suits any design style. Reminiscent of old world floors that could be found in the Spanish countryside. 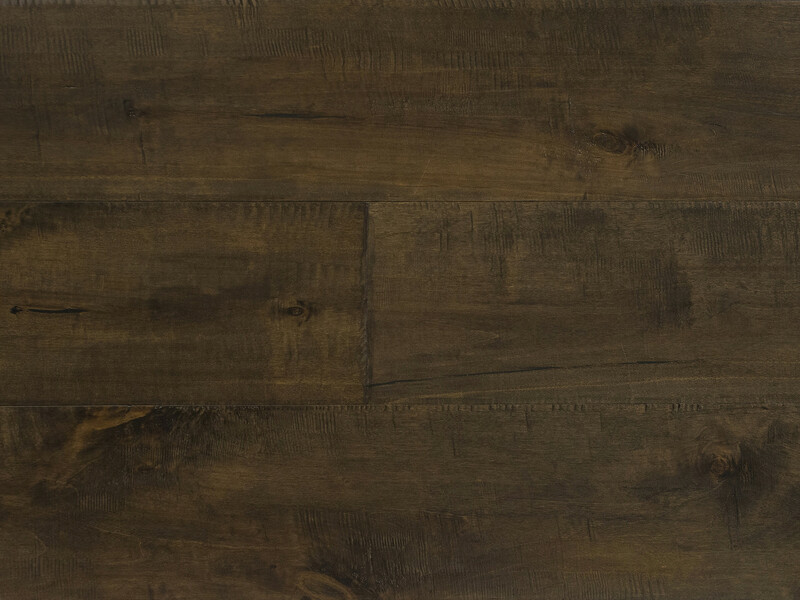 The Paseo Collection’s 82-1/2 inch long and 7-1/2 inch wide planks are extremely rustic and is offered in three species and ten great colors. 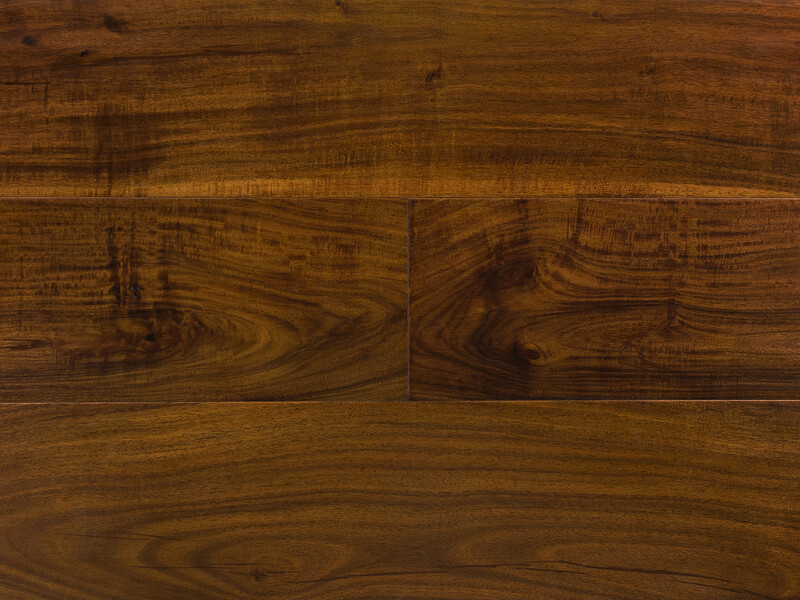 This product will complement any design style from traditional to contemporary. Our newest additions to one of our most popular Collections. 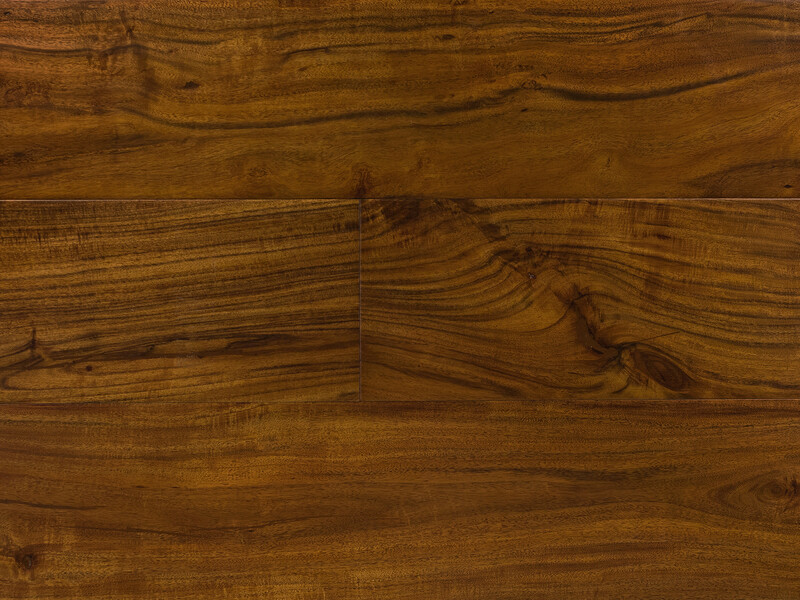 Building on our Paseo Collection, Cross Mountain gives the same great look, and the same 7-1/2 inch width, in a more affordable species. 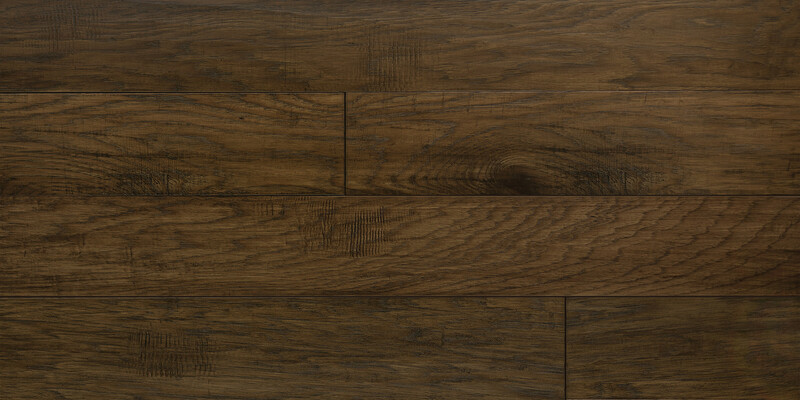 Its long and wide planks are rustic with copious amounts of character. 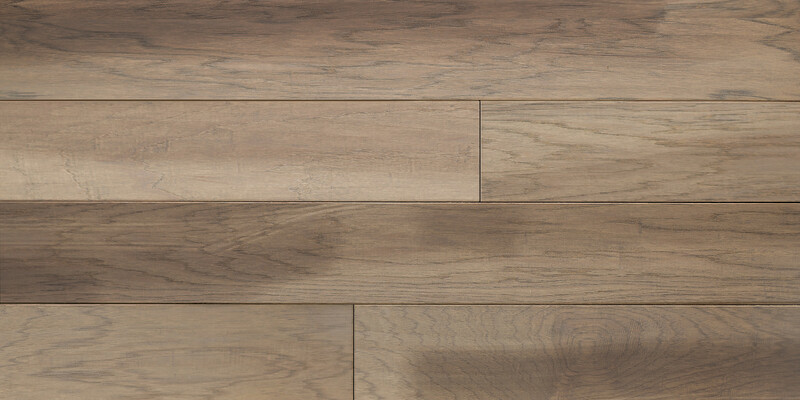 Offered in five colors that will complement any design style from traditional to contemporary. 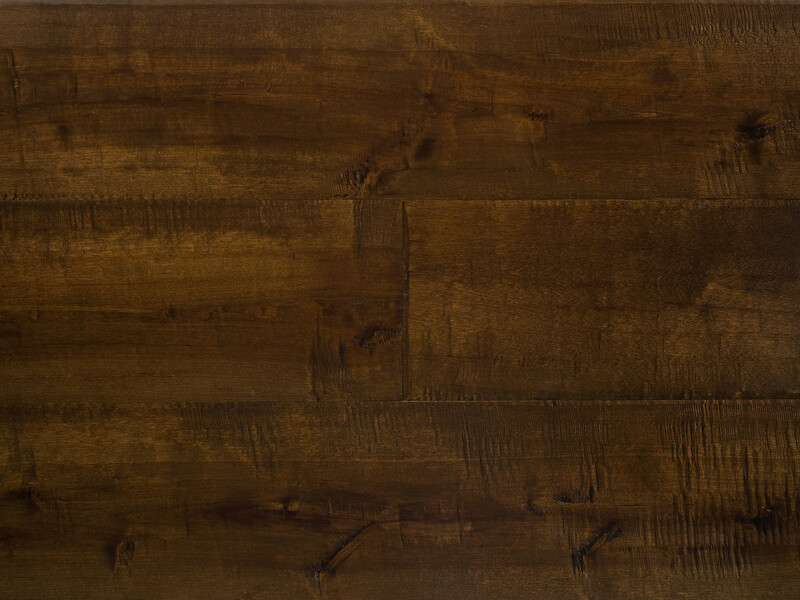 The perfect combination of rustic and modern, this artisan floor shows much character and graining variation. This product will look beautiful in any décor, from traditional to contemporary. Offered in three colors. 7-1/2 wide planks. 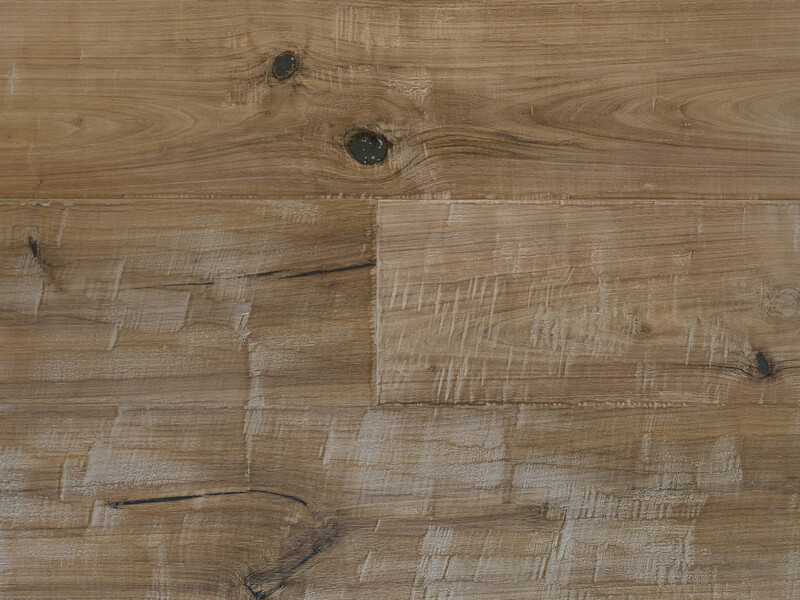 The perfect combination of rustic and modern, the 7-1/2 inch planks in the French Walnut Collection start with small leaf Acacia and it's scraped in a way the floor becomes something you might see while traveling the French countryside. Three colors available to complement any décor, from traditional to contemporary.